Different job. Different name. Different... curses. 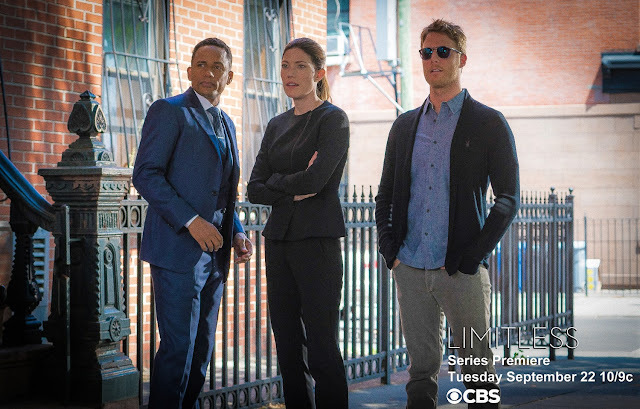 Same intensity. 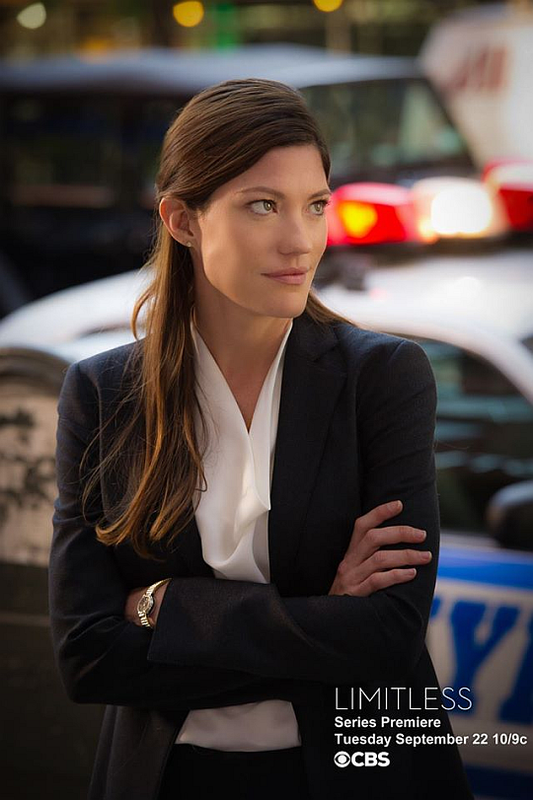 Take an official look at Jennifer Carpenter's new starring role in CBS' new drama. 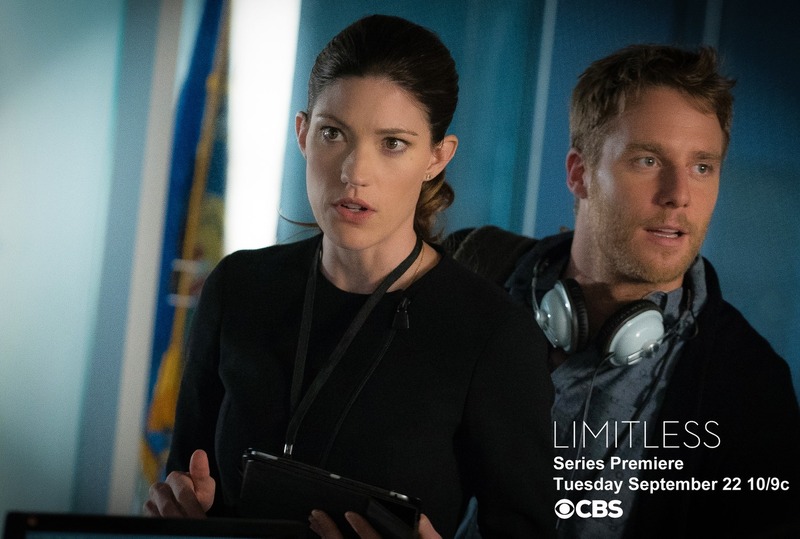 'Limitless' debuts tomorrow at 10/9c on CBS. 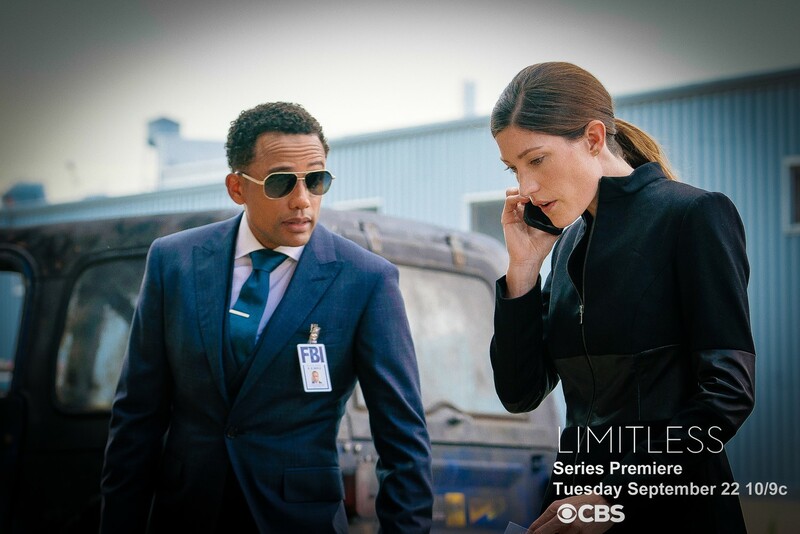 Check out some more promotional pics below!